MODESTO – Shoppers at Save Mart are doing more than filling up their baskets with groceries for the week, they’re also helping kids in need at Valley Children’s Hospital. Now through April 15, shoppers at Save Mart can donate to the store’s annual fundraising campaign in support of Valley Children’s Hospital. Every year this money goes to fund vital research and lifesaving treatment initiatives for the children in our communities. 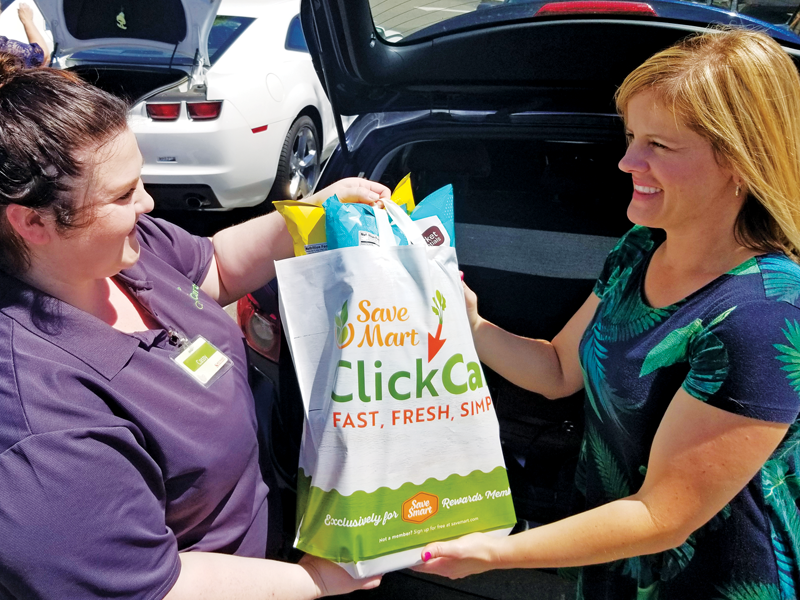 Having begun on April 3 and lasting through next Monday Save Mart shoppers will have the opportunity to donate $2, $3, and $5 through coupons available at checkout stands. Once scanned, the donation will be added to their total grocery bill. All proceeds will benefit the Valley Children’s Hospital services. Forty-five Save Mart stores throughout the San Joaquin, Stanislaus, Merced, Madera, Tulare, Fresno, Kings and Tuolumne counties are participating in this year’s campaign. Valley Children’s Healthcare is committed to ensuring the health and well-being of children by providing them with the highest level of care to 1.3 million children since their doors opened in 1952. With the vision to improve access for all children in the Central Valley, Valley Children’s Hospital has extended their pediatric specialty care services throughout the region. Children receive the specialized pediatric care they need closer to home through Valley Children’s Hospital, specialty care centers, satellite NICUs and partner locations.